is pleased to share that our WOMAN of ACTION, Lorre White reports that Starwood Hotels, the home of our Gala to BE, is expanding inside China. This is wonderful news as relationships with all countries in our beautiful world are key to the achievement of World Peace. 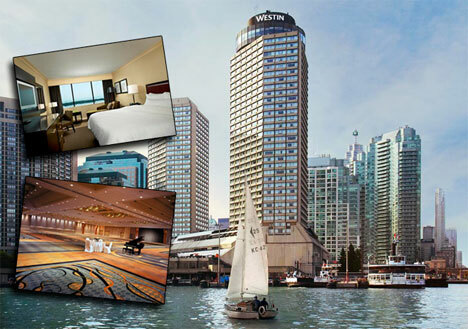 Starwood Hotel is also the owner of our very own Grand Harbour Castle WESTIN Hotel here in Toronto, Canada. A Celebration of Women has been not only supported by this corporation, we have been treated like royalty….with the Starwood staff working around our changed dates, always offering anything and everything to assist in a successful conclusion to our very own Inaugural Launch Gala Ball, scheduled for the Spring of 2012. A Celebration of Women sends our best wishes for your endless success with the Women of our World in CHINA. 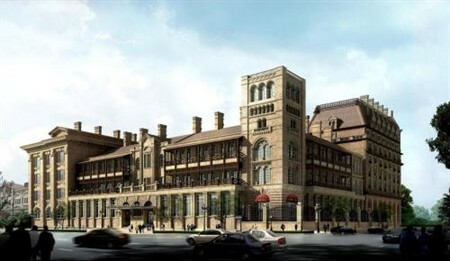 Starwood Hotel’s plans for 2011 are impressively ambitious: the luxury hotel chain will open one hotel every two weeks in China. This expansion will cement its lead as the largest high-end hotel operator in China, with more than 70 existing hotels and a pipeline of over 90 new hotels. “China continues to be the richest source of new Starwood travelers with enrollment in our Starwood Preferred Guest loyalty program jumping 71% due to the strength of our growing hotel portfolio and distinct brands that resonate with Chinese travelers,” said Frits van Paasschen, President and CEO of Starwood. Starwood’s first-mover advantage in China dates back to 1985 with the landmark debut of The Great Wall Sheraton Hotel in Beijing, which was the first international branded hotel in the People’s Republic of China. 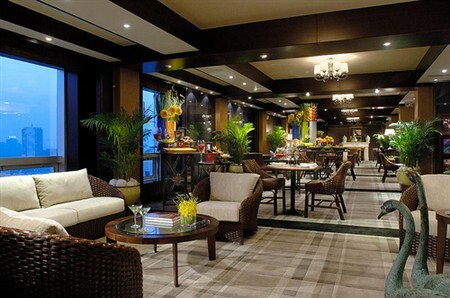 “Starwood’s long legacy in China gave us a considerable head start. Today, with more than 30 years of experience in the market, longstanding native Chinese teams and valuable relationships with local owners and developers, this advantage continues to be meaningful,” said Miguel Ko, Chairman and President of Starwood’s Asia-Pacific Division.